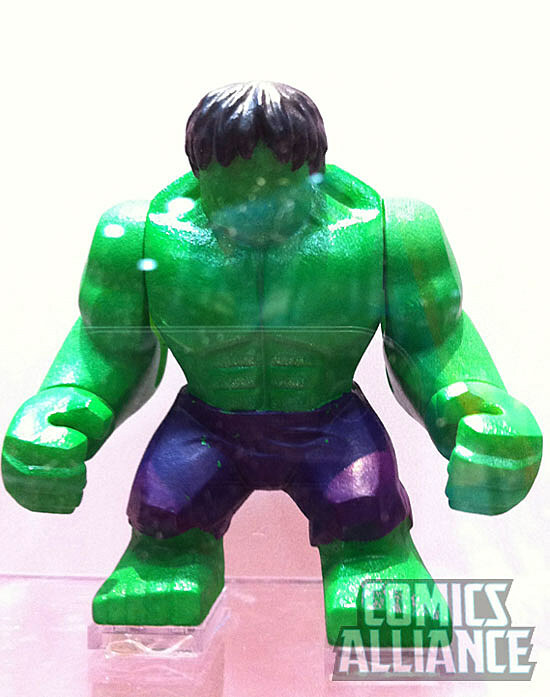 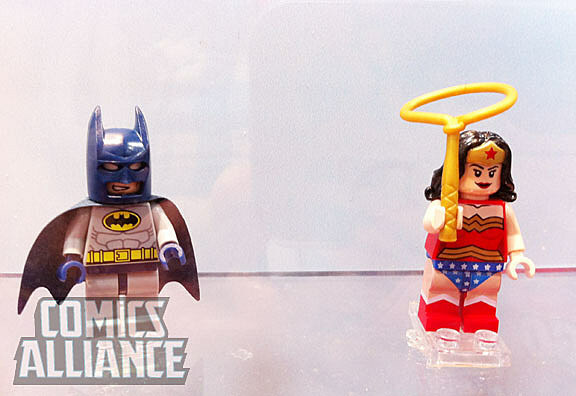 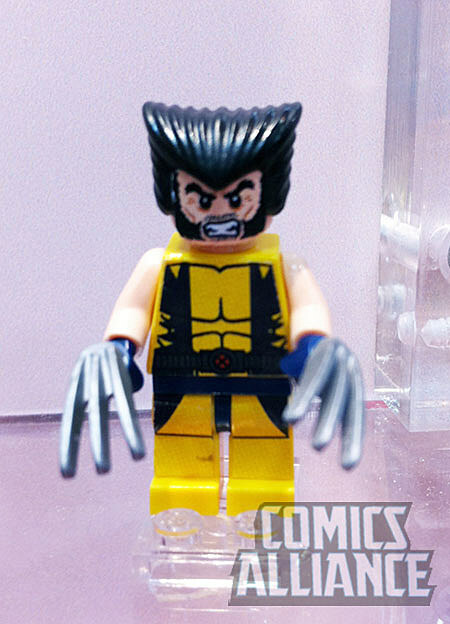 Lego unveiled a smattering of their upcoming minifigs based on Marvel and DC Comics during Preview Night at Comic-Con International in San Diego. 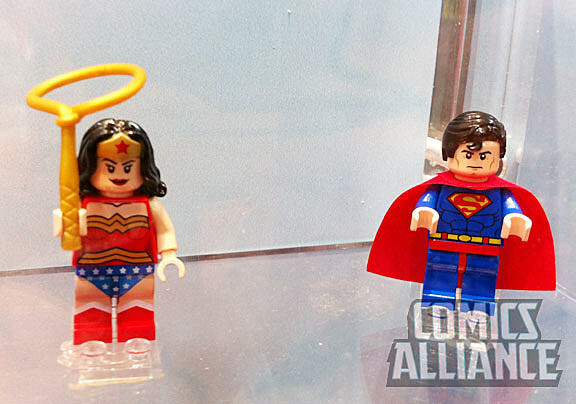 On hand were members of the Avengers, along with Batman, Superman and Wonder Woman. 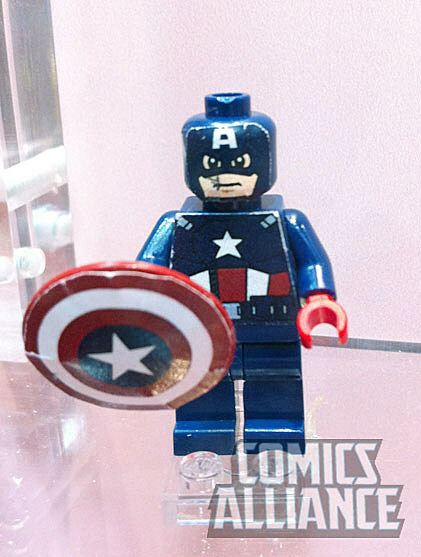 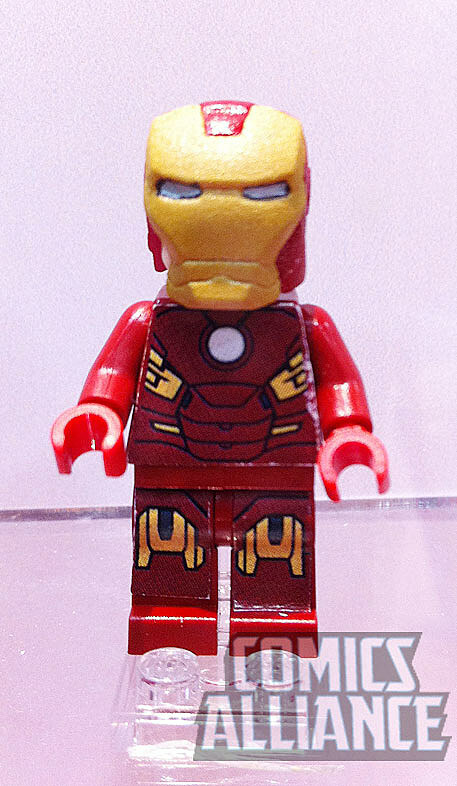 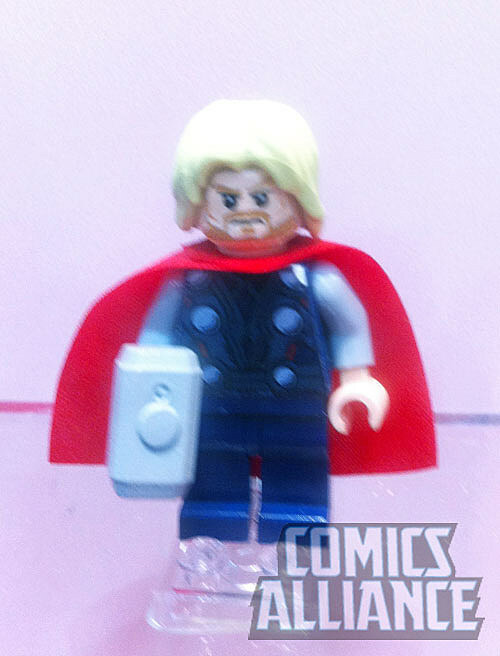 Hit the jump to see Captain America, Wolverine, Thor, Iron Man and the Hulk's first-ever official Lego minifigures.